Understanding the way payments work is quite revealing in some cases. as it explains how a handful of companies make money off millions of transactions around the world. For example, very few people are aware of how PayPal is making a ton of money through their BrainTree hub, which is used for mobile payments by services such as Uber and AirBnb. A lot of revenue is generated for this one company powering a lot of payment options all over the world, and this type of centralization is not good news. Also read: OmniDex: Keeping You From Getting Goxxed? Very few consumers are aware of which services are responsible for processing credit and debit card payments all over the world. Especially when it comes to mobile payments, there seem to be very few companies who can gain any significant traction. BrainTree is one of the most profitable companies, which is paying dividends for overarching company PayPal. 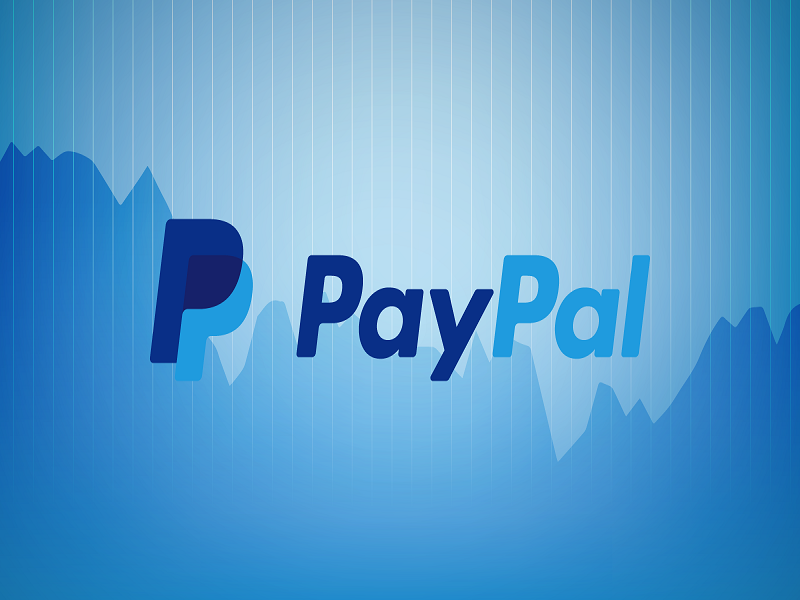 In fact, PayPal is one of the most popular payment processing firms in the world today, thanks to their various services. Most people know PayPal itself as a way to send money all over the world by using plastic cards and bank accounts, but there is much more to this company than processing payments themselves. Among the subsidiaries of PayPal are companies such as Venmo and BrainTree. 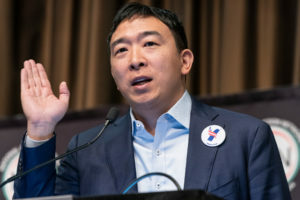 The millennial generation will be well aware of the existence of Venmo as this solution lets users split bills and transfer money by using a mobile device. Venmo is used by various retailers around the world, including Papa John’s. 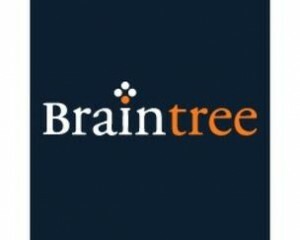 BrainTree, on the other hand, is lesser known by most people, even though it is one of the most commonly used payment processors in the world. Companies such as Airbnb, StubHub, and Uber are all making use of BrainTree to process card payments, which bring additional revenue to PayPal as a company. Distinguishing between companies and services with the same name is important. PayPal is both a payment processing company and a payment processor itself, despite having other subsidiaries which are also focusing on processing payments. At the same this, Venmo and BrainTree are bringing more functionality to PayPal as well, and these new features might be showing up on the Paypal platform in due time. While it is interesting to note the PayPal company owns so many different payment processing tools, it is also slightly worrying to know a lot of payments are handled by the same group of people. This removes a lot of potential competition from the market, as these traditional solutions are all part of the same umbrella. 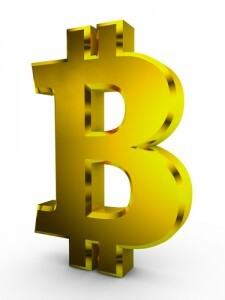 But there is some positive news for Bitcoin users, as BrainTree is accepting Bitcoin payments in some capacity. 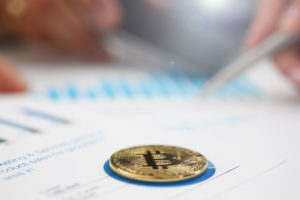 However, it remains up to individual sellers and businesses to enable the Coinbase integration into their platform, an option which is not gaining any significant traction just yet. What are your thoughts on the PayPal company handling payments for so many different platforms? Let us know in the comments below!